What If You Could Go All IN, Serve Others with Passion, and Go Deeper with God than You Ever Imagined? Get a Biblical Foundation, Discipleship Training and hands on Ministry Experience. Students at the IMA have the unique opportunity to learn biblical truth, spiritual formation, and get experience all while learning in the context of the YMCA. The original vision and mission of the YMCA was to reach people with the gospel and we believe that he is still using the YMCA to do that today. Click here to learn about YMCA history. Whether you are a student looking to grow, a future church planter, or a future YMCA Mission Director the International Ministry Academy gives you a chance to discover what passions, gifts, and talents God has given you to pursue for the Kingdom of God and will equip you to live on mission wherever God calls you to go! A movement has started. God is at work in us, and He is shaping us to be more like Jesus! We will dive in and look at what it truly means to be a disciple of Jesus. You will get the opportunity to not only learn about ministry but to get to participate in it! 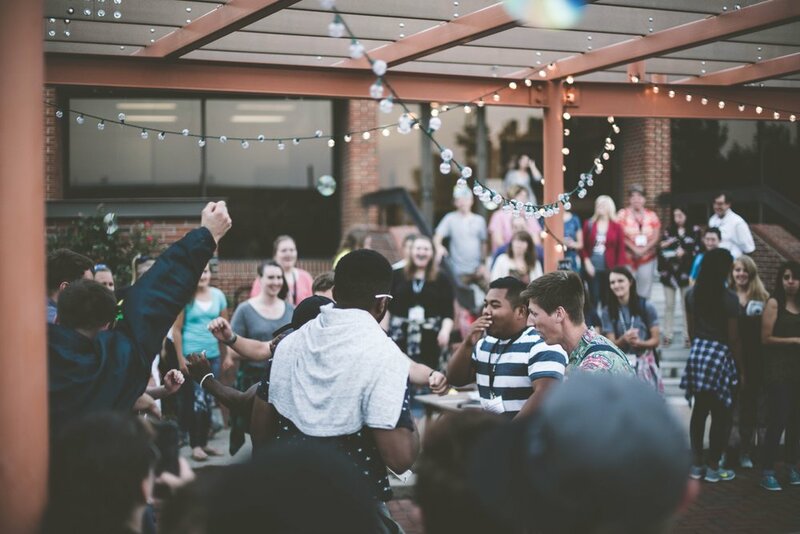 Students get to experience the gospel lived out as they spend time serving and learning in the YMCA, and also in the context of the local church. New York, Washington, DC., California, and Los Vegas are a few of the National Excursions and conference locations that are planned. Come hear from some of the voices leading the church movement here in the U.S. and also around the world. There's no better place than the upper left corner of the USA! Students will have the chance to head out on hikes, day trips to Seattle, explore beaches, experience sporting events, and enjoy other local activities around the Pacific Northwest. All of the program documents and other required readings will be done mostly on a provided iPad. 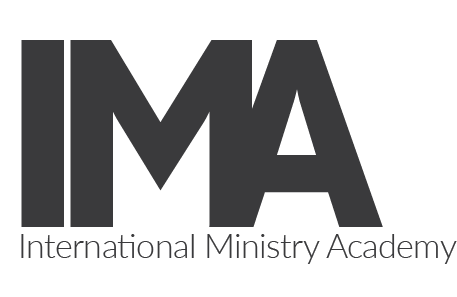 To receive some more information about the International Ministry Academy and how you can join us fill out the form below!